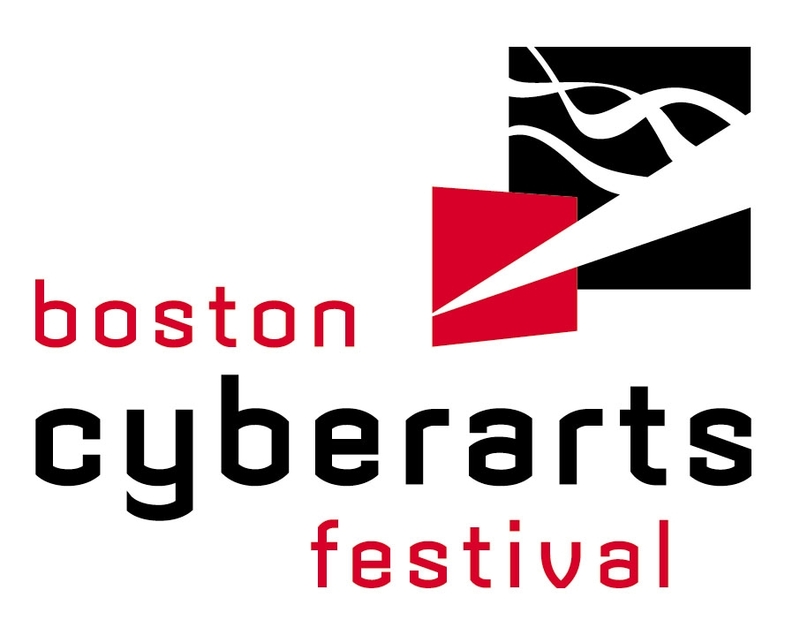 Boston, MA – Exhibitions and performances by artists who use computer technology as an integral part of their work are once again on display at the sixth Boston Cyberarts Festival, taking place April 24-May 10, 2009. The Festival, a collaboration of visual and performing artists, cultural organizations, educators, and high-technology professionals, takes place at museums, galleries, theatres, schools, and public spaces in and around the Boston area, and online at www.bostoncyberarts.org. * Second Life: Boston Cyberarts is planning an array of projects in the virtual environment of Second Life. These exhibitions include, Cyberart South initiated by Lily & Honglei (杨熙瑛，李宏磊）on view in the gallery at U. Mass Dartmouth, and Second Life art in counterpArt Gallery, Lowell, MA. * Loops: A Dance & Technology Project: Artists will be repurposing and reinterpreting Merce Cunningham’s “Loops,” using open-source software created from the motion-capture of the Cunningham work. The results will be available to view online, in exhibition at the MIT Museum, and in a live performance. * HyperArtSpace Gallery: Boston Cyberarts’ own online gallery will be the site of a series of curated exhibitions of web-based artwork. You are currently reading 2009 Boston Cyberarts Festival at .